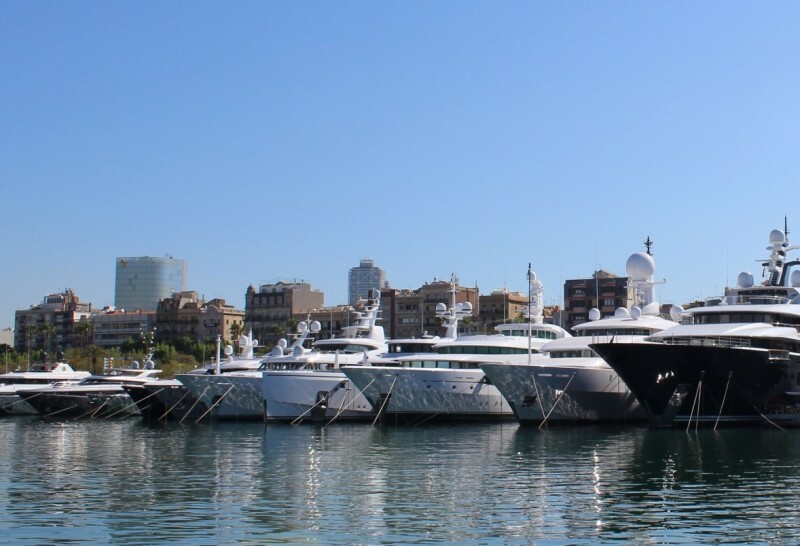 OneOcean Port Vell, Barcelona will once again welcome the world’s leading charter professionals and a stellar selection of charter superyachts and their crews for the 2019 MYBA Charter Show and the Luxury Charter Group team will be once again there inspecting the yachts and meeting their Captains and crews. Looking for a luxury motor yacht to charter this summer in the Mediterranean then one of these sensational Sunseekers is a great choice. 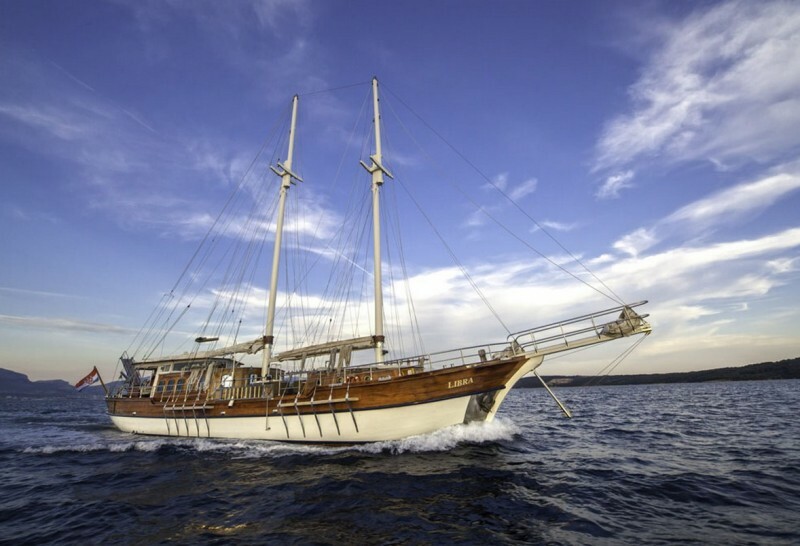 They are exceptionally popular charter vessels for their sleek profile and high performance. 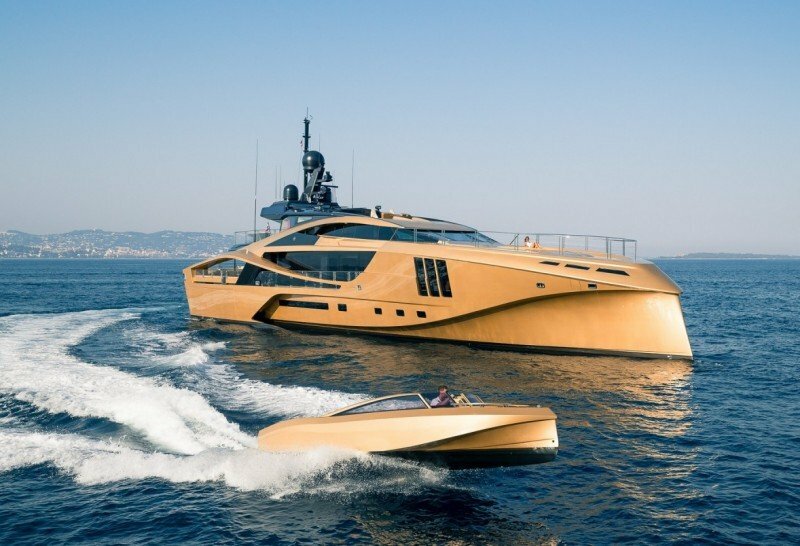 Their stylish design and luxurious features offer outstanding thrill and comfort to their fortunate charter guests. 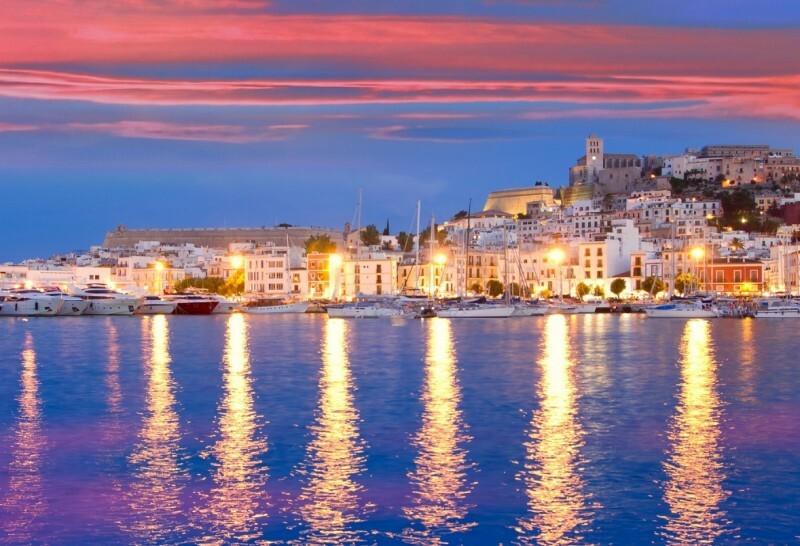 Ibiza is most well known for being a party destination but this island also offers historic attractions, as well as beautiful beaches and stunning scenery to luxury yacht charter guests. 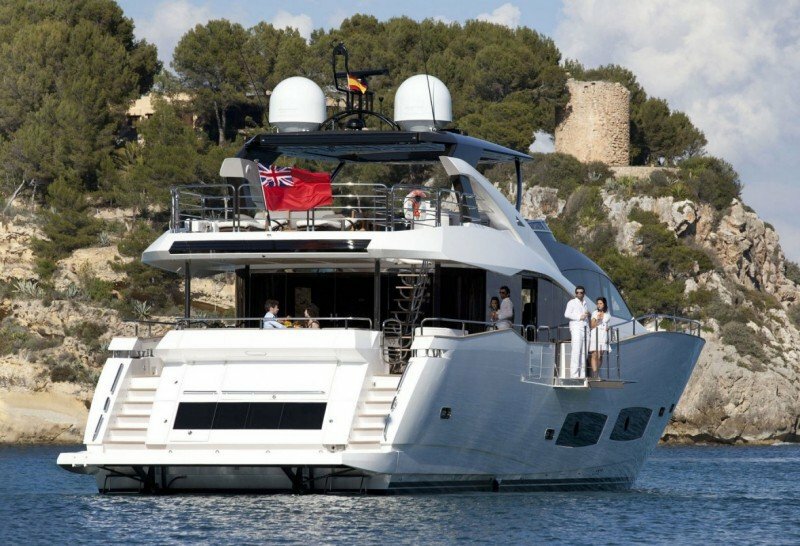 Here are a few of our favourite places to visit in Ibiza and on the nearby smaller islands of Formentera and Espalmador, as well as the luxury yachts available for charter here. This area is a living laboratory that offers charter guests astounding diversity of nature and experiences. 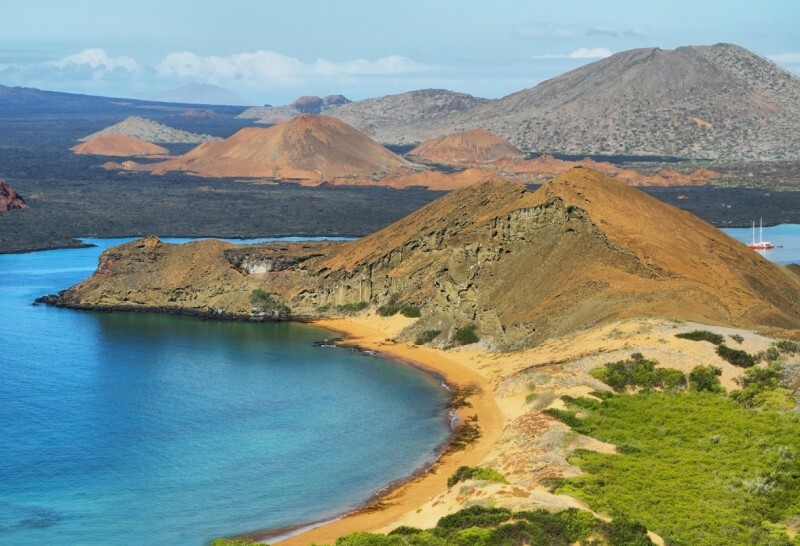 The ideal way to explore the Galapagos Islands is onboard one of the private luxury charter yachts based here. 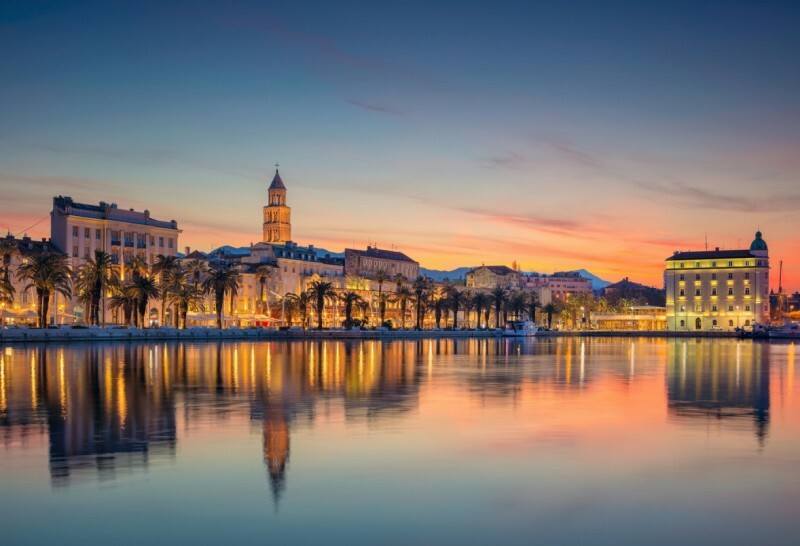 Croatia has an enviable coastline with attractive islands, charming seaside villages and magnificent medieval towns. Known as the country of a thousand islands, it is the ideal luxury yacht charter destination with so much to explore at convenient intervals. There is no better way to see and experience this area. 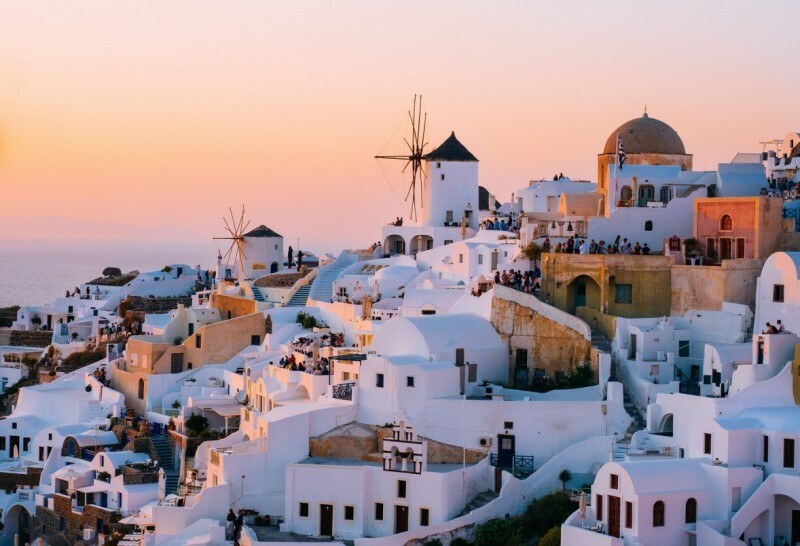 Dotting the idyllic Mediterranean, the Greek Islands have been rhapsodized by poets, artists, academics and mystics over the millennia, and is the perfect destination for a luxury yacht charter. 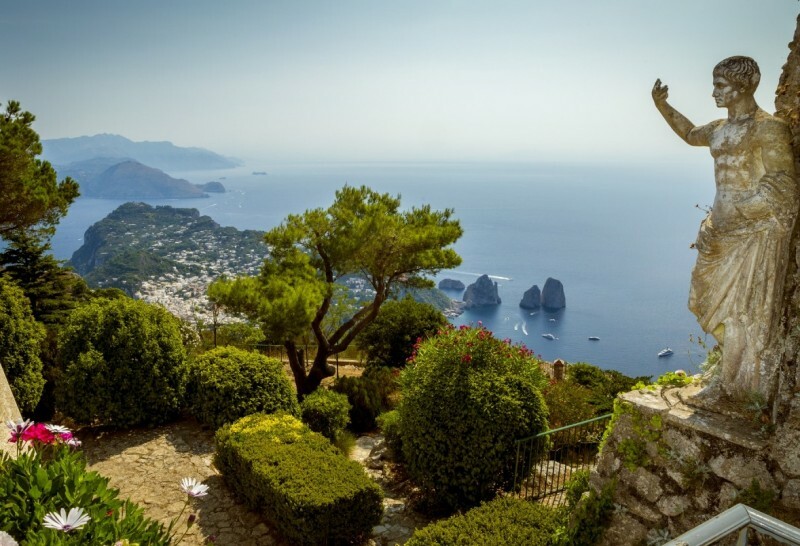 The Amalfi Coast in Italy is a spectacular yacht charter destination famous for the unique beauty of its landscape along with fascinating history, culture and world famous cuisine. A charter onboard a luxury yacht is the most enjoyable way to explore the area, moving freely from one place to another, while being pampered by your professional crew. Much more than ‘ship to shore’ transport, the charter yacht tender is a symbol of the identity and elegance of the mother ship, a companion vessel that spirits guests to glamorous onshore events and venues, allows them to explore remote inlets and islands, or simply enjoy a jaunt along a coastline in supreme comfort and style. 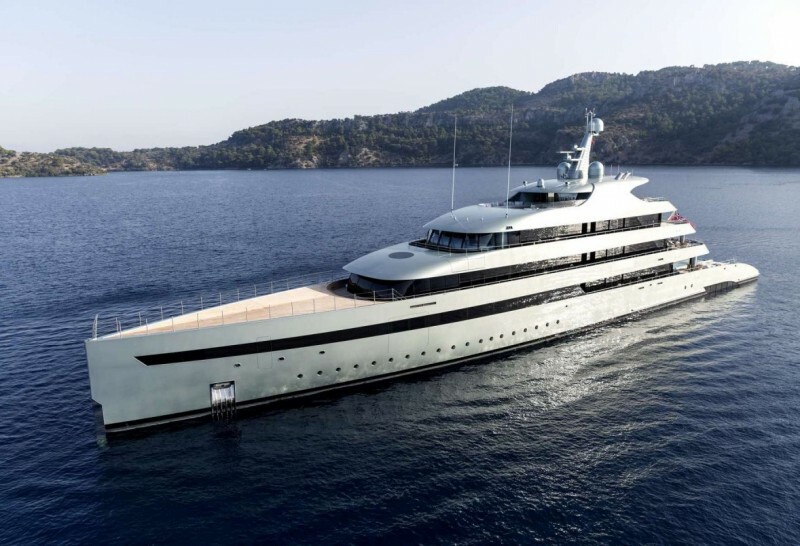 Highly popular in the luxury charter fleet, Feadship superyachts are exceptional. Here are a few of the most recently launched Feadships recommended for their palatial design & professional crews and available for your next luxury yacht charter. 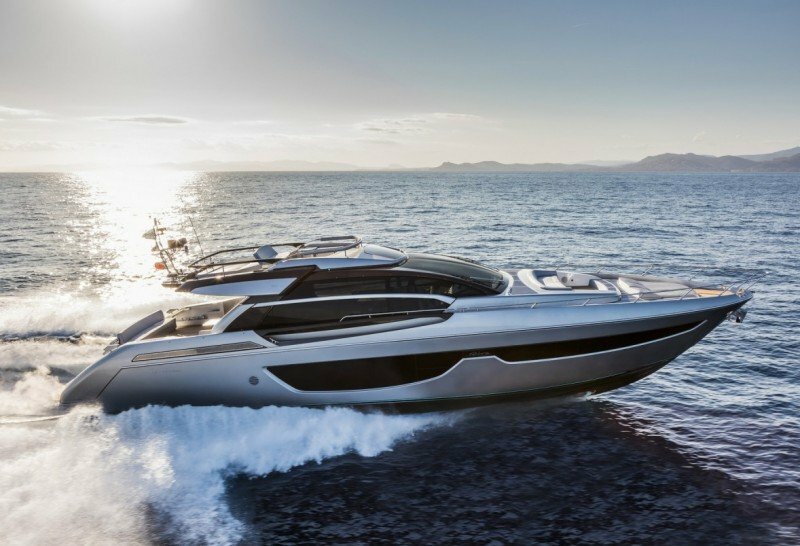 Part of the esteemed Ferretti Group with stable mates Pershing, Itama, Mochi Craft, CRN and Custom Line, Riva boasts 100 years of history and pedigree. Here are the details of three of the newest Rivas launched available for your next private luxury charter. 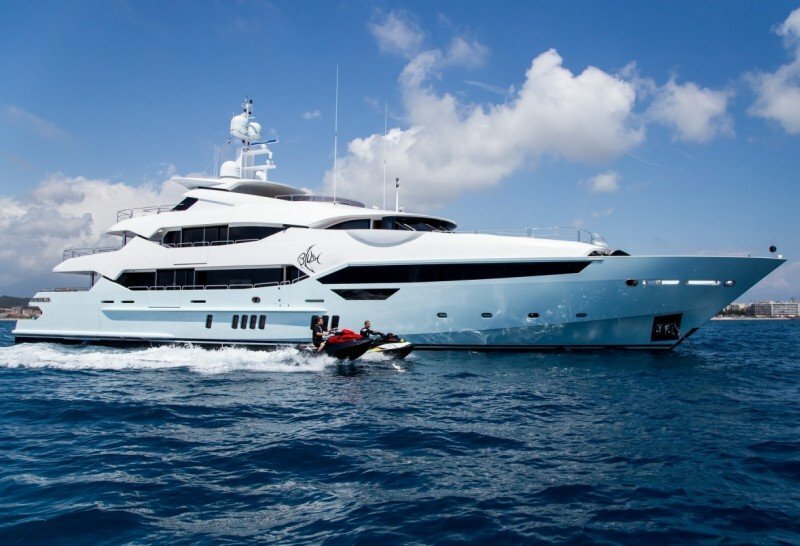 Be on the most stunning motor yacht in the anchorage! 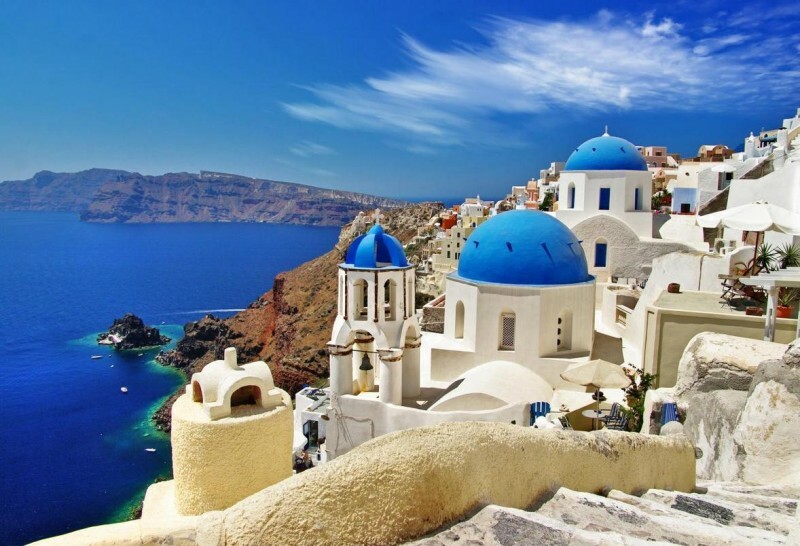 With hundreds of islands, each with its own flavour, Greece is a feast of culture, cuisine and cruising experiences that will live up to the dazzling images of the travel brochures. Seeing the Greek Islands by luxury charter yacht allows you to hop between the islands sampling a range of this fabulous diversity. 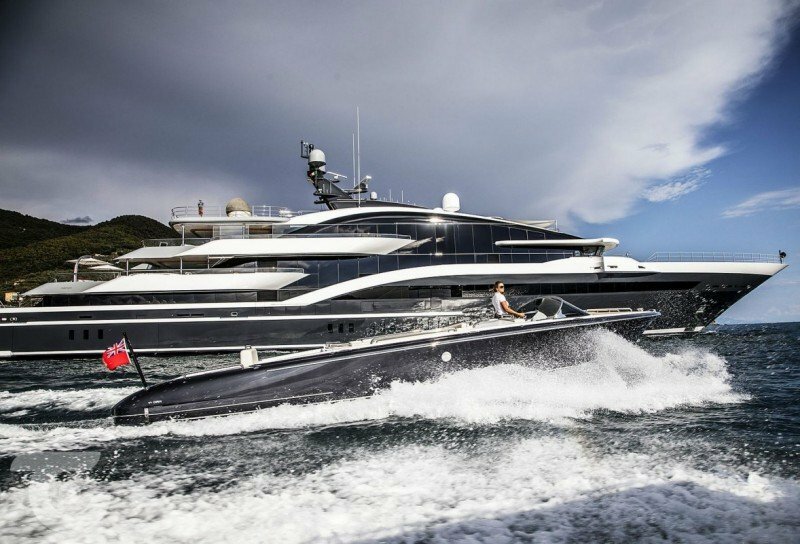 The world charter yacht fleet abounds in sensational performance motor yachts which deliver the best of both worlds: supreme comfort and impressive speed. 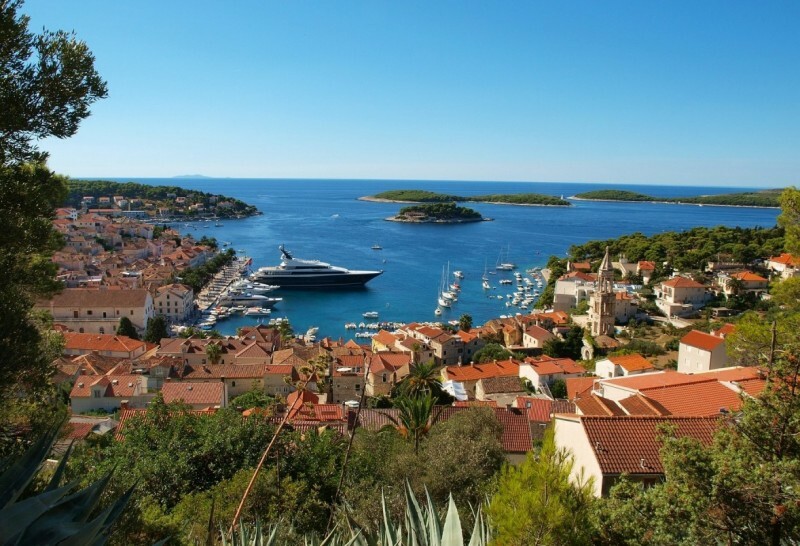 Here's our list of the premier places for your summer luxury yacht charter in the Mediterranean. Whether you choose to charter in Greece, Croatia, Italy or the Balearic islands, your Luxury Charter Group specialist will match the luxury yacht that best matches your preferences in the destination of your dreams.